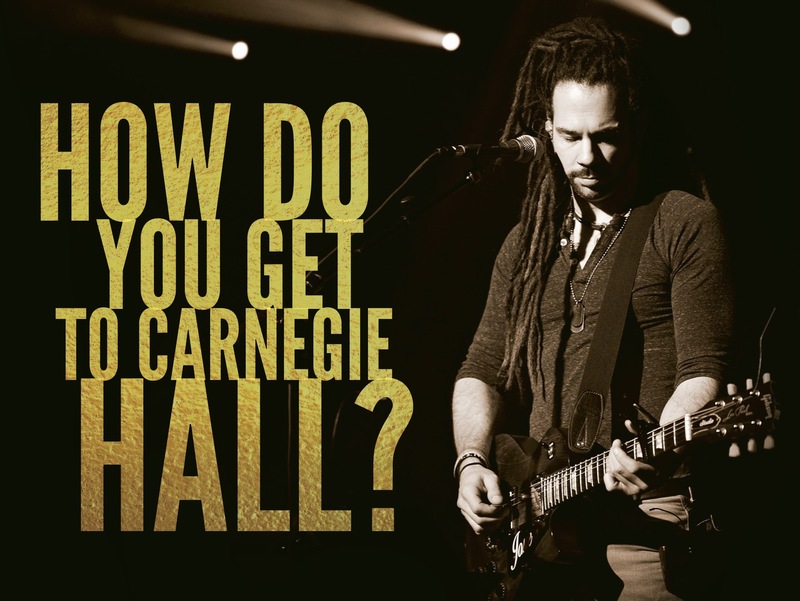 Q: “How do you get to Carnegie Hall? This joke was probably never funny but it was accurate. In the old days before the Internet was as common as sense is not, the ability to do something well was the best predictor of success. People paid more money for better products. And publications such as Consumer Reports provided consumers with information about which products performed better than their competition. First, the ubiquity of the Internet meant anything was available to anyone at anytime. Siri and her friends Alexa and Cortana, know everything and are instantly available. Thanks to their promiscuity of knowledge, it’s no longer necessary – or even beneficial – for you to even try to corner the market on brains. Remember bar bets? It used to be fun and sometimes profitable to actually know who played third base in the second inning of the 1976 World Series. Or what song was on the flip side of Herman’s Hermits smash hit Mrs Brown You’ve Got A Lovely Daughter. But today those answers are just a thumb-swipe away. Knowledge isn’t power, knowledge is atmosphere. There was a time when people would pay more for Mercedes and Volvos because they were better automobiles. When most cars weren’t made very well, those two marques were known for exceptional reliability, often traveling half a million miles before being sold and shipped off to third-world countries where they soldiered on for millions of miles more. Having a car that could last for 10, 15, or 20 years mattered when a car purchase was a major percentage of a consumer’s income. But once leasing became the norm for luxury cars everything changed. After all, why bother to pay more for a car that will last for a generation or two when you’re only keeping it for three years? Mercedes discovered that there was no competitive advantage to selling longevity. Instead they had to get their buyers to pay more for something else. In their case, prestige and technology. It’s the same for professional services. I’m lucky enough to spend a lot of my time traveling the world and speaking at corporate conferences and annual conventions. Because of this, lots of my speaker buddies and people interested in the business ask me what they should do to build their speaking careers. “But how do I do that?” they ask. Days after Captain Chelsea “Sully” Sullenberger saved USAirways flight 1549 he became the third-highest paid speaker in the country. He was so successful that Hollywood made a movie about his heroic act. Tom Hanks played Sullenberger. A few weeks ago Dr. Dao was dragged off a United flight and onto a YouTube video that’s been viewed millions of times. If you keep your eye on his career, I don’t think you’ll be surprised to find him lecturing about customer service before long. That’s what Dave Carroll did that after his video, United Breaks Guitars went viral. What does the singer actually KNOW about customer service? Beats the hell out of me. But his video was viewed over 17 millions times. Carroll’s infamy means he can generate interest in what he has to say and people will pay to listen. You’ll notice that none of their exploits – Sullenberger’s piloting skills, Dao’s unfortunate ejection, nor Carroll’s busted guitar – mean any of them have the capability to do what they promise. But it’s not important. Function has become cost of entry. Today function takes a back seat to notoriety and branding. I’m not suggesting you don’t have to be good at what you do. Only that those skill sets are NOT the reason your clients are buying your services. Bill Clinton and Barak Obama are great speakers – yes – but that’s not why they get paid huge fees. Mercedes and Volvos are no better at getting you from Point A to Point B than Kias and Hyundais but they still command premium prices. Sully Sullenberger and Dave Carroll are not better speakers than all my pals in the National Speakers Association, but that’s not why they get high fees or more gigs either. Today function is the ante you pay to get in the game. But it’s your brand value and your brand awareness that will help you win. Because while you won’t get to Carnegie Hall if you don’t practice, talent and virtuosity are not enough to get you there either.